My coworker made me an awesome Christmas present: a set of Dragonball ornaments! 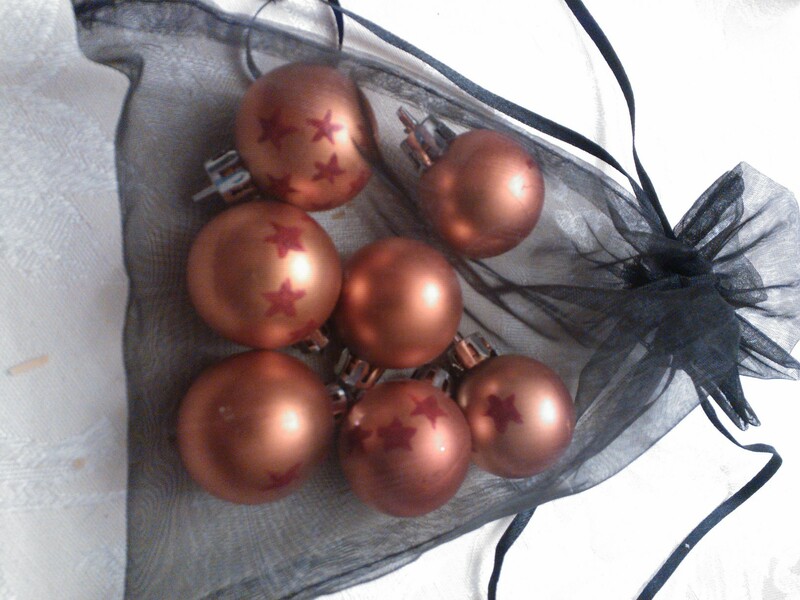 She found small standard orange ornaments and painted red stars on them, seven balls in all. The patterns of the stars are even accurate. What a clever idea! 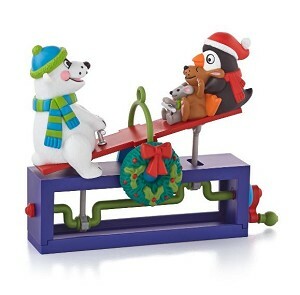 I can’t wait to put them on my tree. Thank you, Kelly, from one anime geek to another! He had been nosing around the tree for about 15 minutes before he got brave enough to try this…and he hasn’t tried it since. Me: Please tell me you got that.